The color is intense right? If you have tried Obsessive Compulsive Lip Tars, this is a bit like those but not as drying. 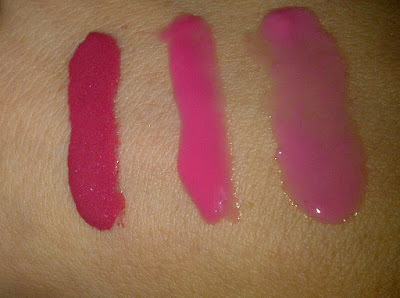 These won't dry out your lips like other thick glosses or your usual lipstick. I think Radiant Raspberry is my favorite! The best part about the colors is you get to pick any three out of their color selection for less then $20. 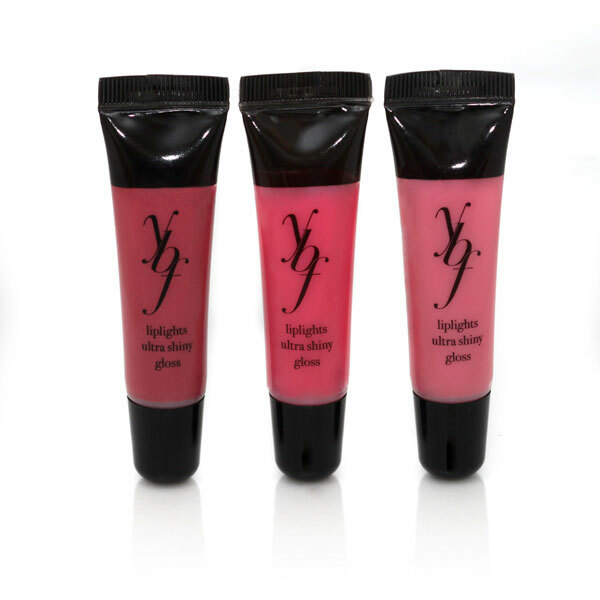 ybf Lip Lights are available for $19.80 (set of 3) online at ybf's website.